Martinez-Michael is Ford reporter for Automotive News. 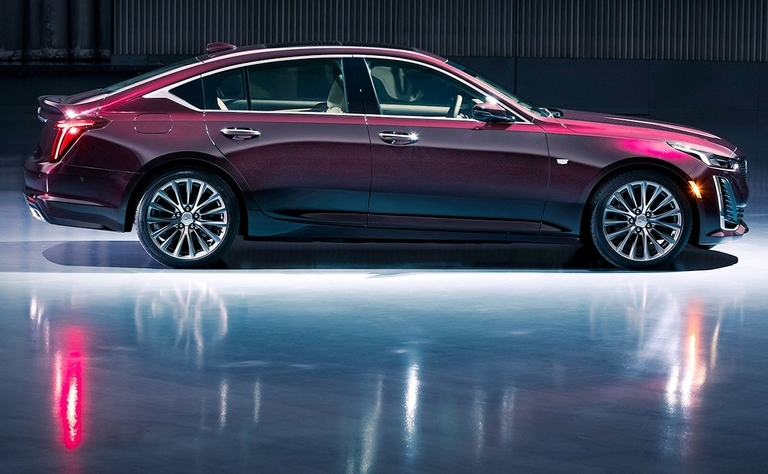 A redesigned flagship crossover from Mercedes, a Porsche limited edition open-top car and a pickup concept from Volkswagen are among debuts from European automakers at the New York auto show this week. 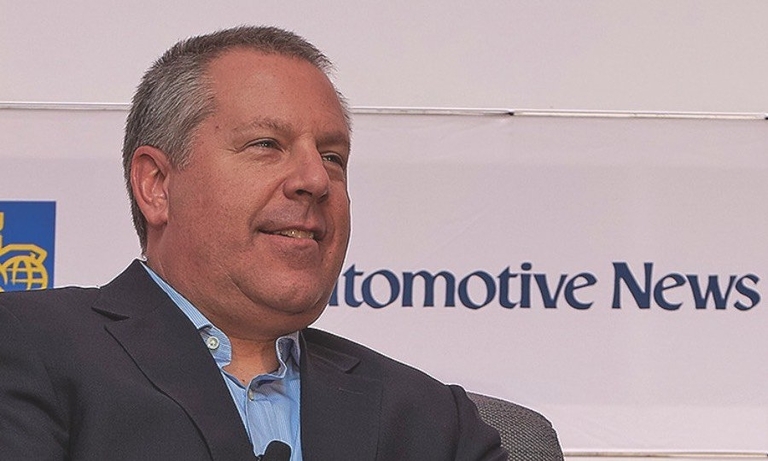 Ford's two company presidents are shuffling roles: Joe Hinrichs will become chief of Ford's global operations, including Europe, while Jim Farley will take charge of new businesses, technology and strategy, including the company's autonomous vehicle unit. 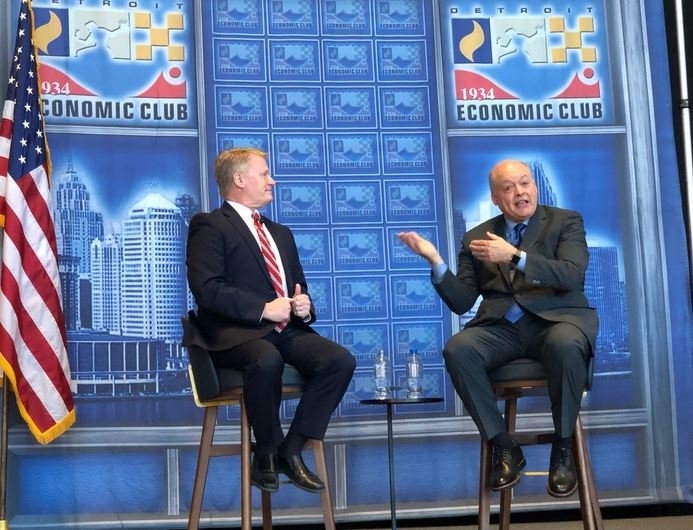 Ford CEO Jim Hackett said the automaker is better prepared for a recession and promised more positive news in the coming months. 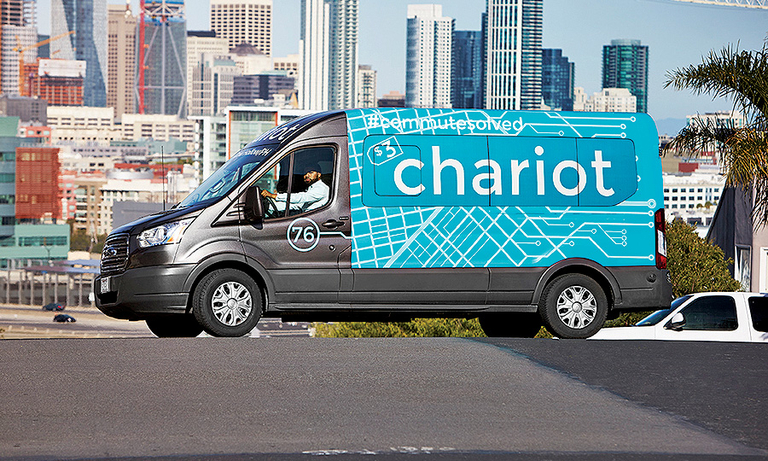 Ford is moving production of the Transit Connect van for North American markets to Mexico from Spain as part of a manufacturing reorganization. 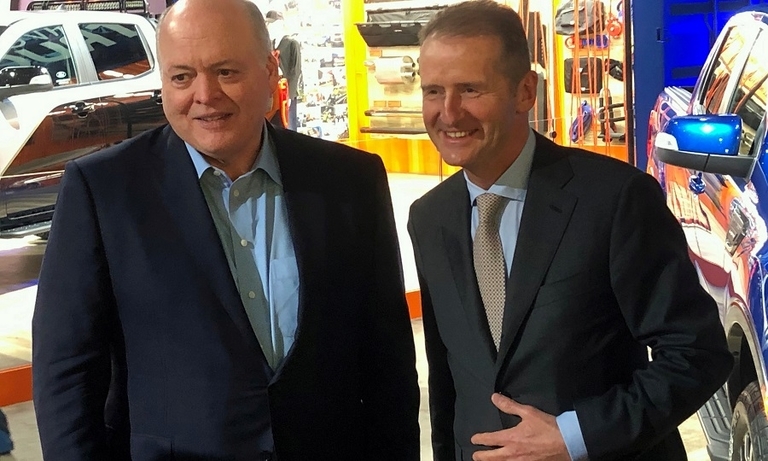 VW Group is preparing to invest up to $1.7 billion in a self-driving joint venture centered on Ford's Argo AI unit, The Wall Street Journal reported. 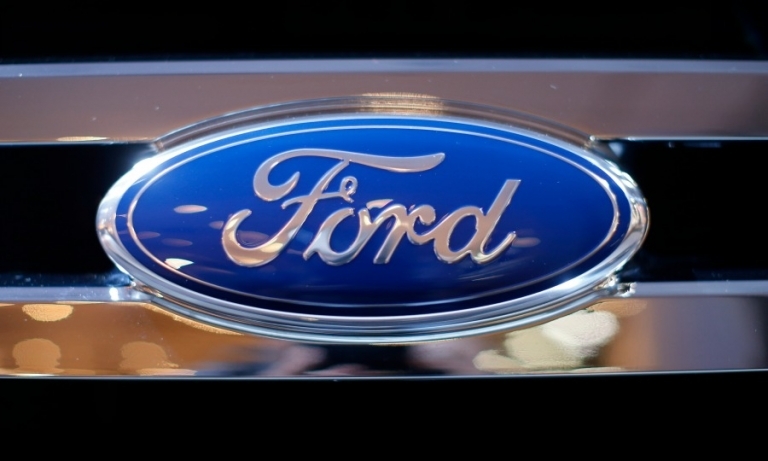 Ford lost $116 million in the fourth quarter, its first loss in two years, as losses in Europe, China and South America weighed on results. 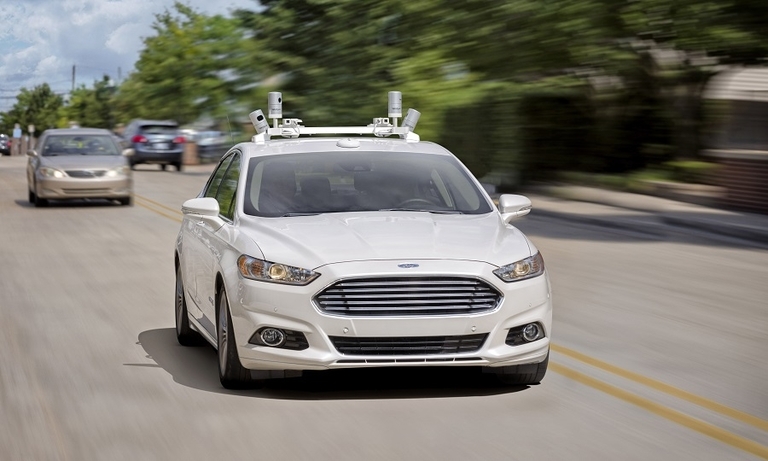 In 2016, Ford said it would largely pass over Level 3 autonomy, but now it's embracing a more gradual approach to fully autonomous vehicles. 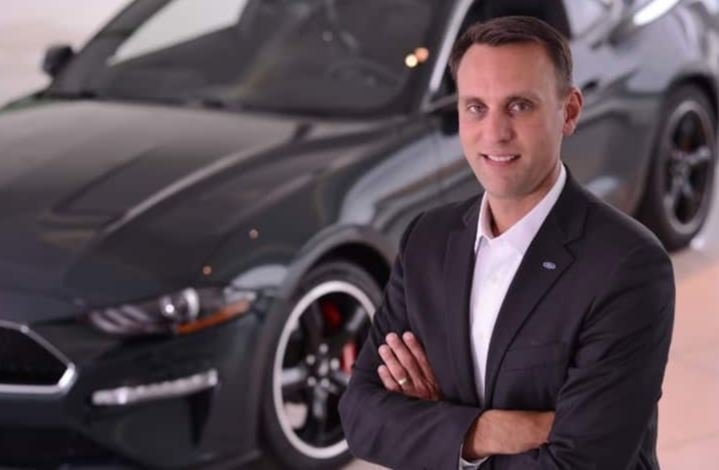 The budding alliance between Ford and VW eventually could include a vehicle program in the U.S., said Jim Farley, Ford's president of global markets. 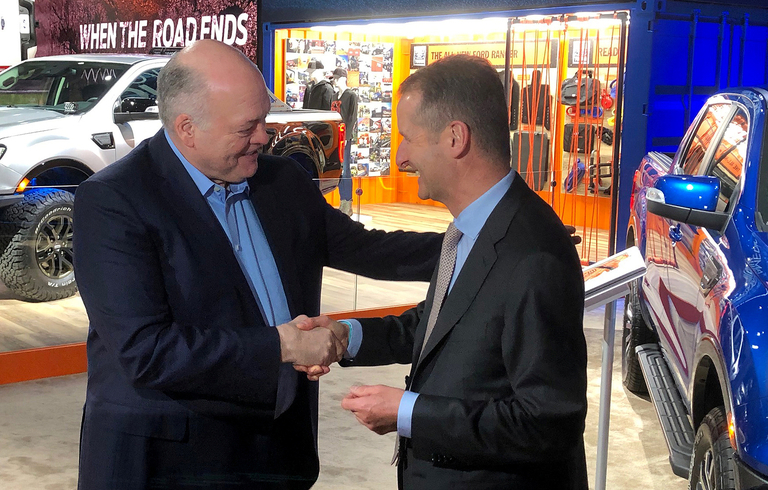 Ford and VW Group said they will collaborate on commercial vans and midsize pickups, and are exploring the joint development of autonomous and electric vehicles as part of a broad partnership. 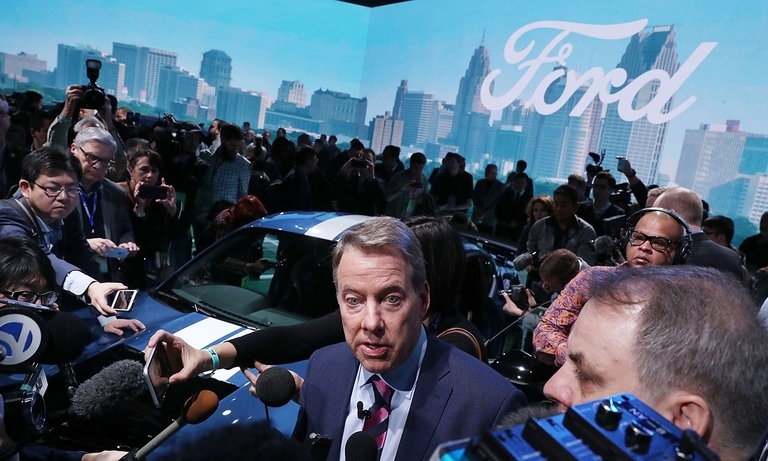 Ford and VW, which will host a conference call Tuesday to further detail their planned partnership, are in "final discussions," Bill Ford said. Ford and VW are expected to reveal some details of a partnership at the Detroit auto show this week. 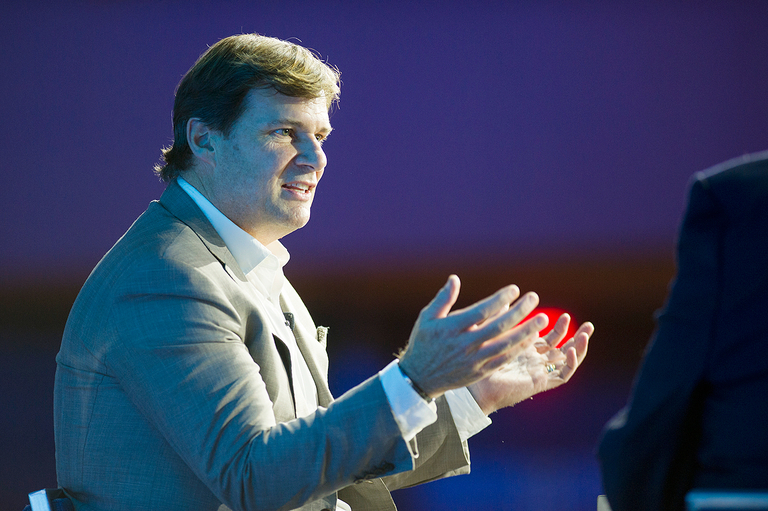 Jim Farley, Ford's president of global markets, said the two automakers were "far along" in discussions. Unlike GM, which sold its European business to PSA, Ford believes Europe has something worth salvaging. 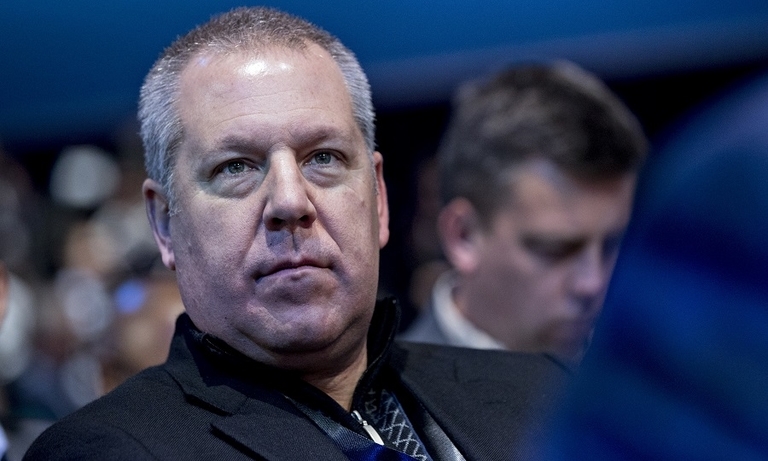 So for the third time this decade, Ford is restructuring its operations in the region. 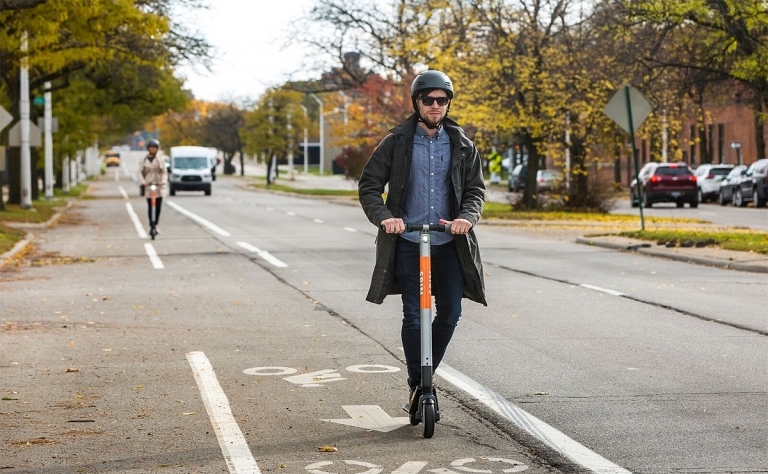 Ford will buy an electric scooter hire company called Spin and aims to expand the service in 100 U.S. cities over the next 18 months. 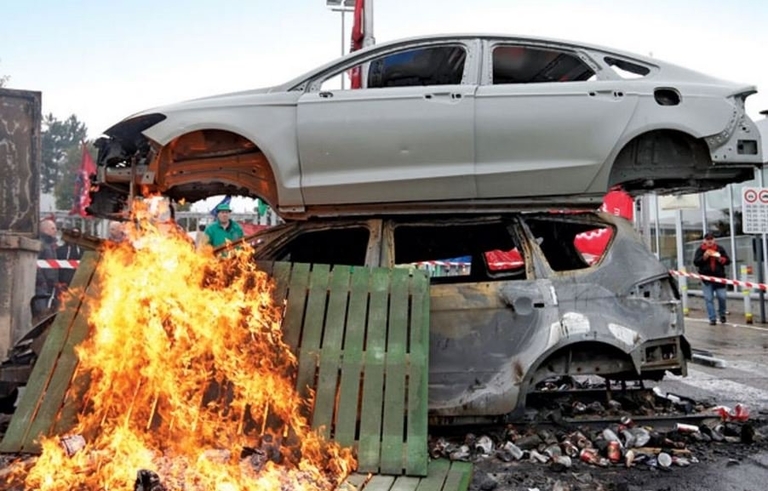 Roughly six years after Ford returned to investment-grade and reclaimed its mortgaged Blue Oval, the automaker is once again in danger of plunging into junk bond status.